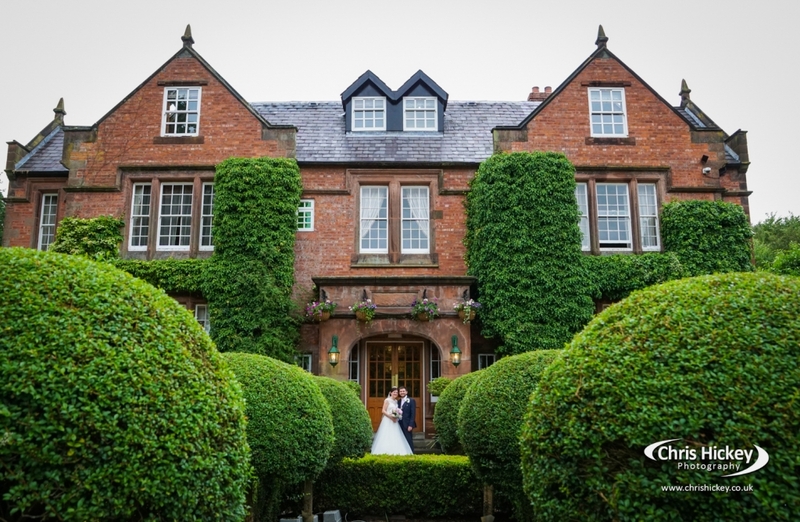 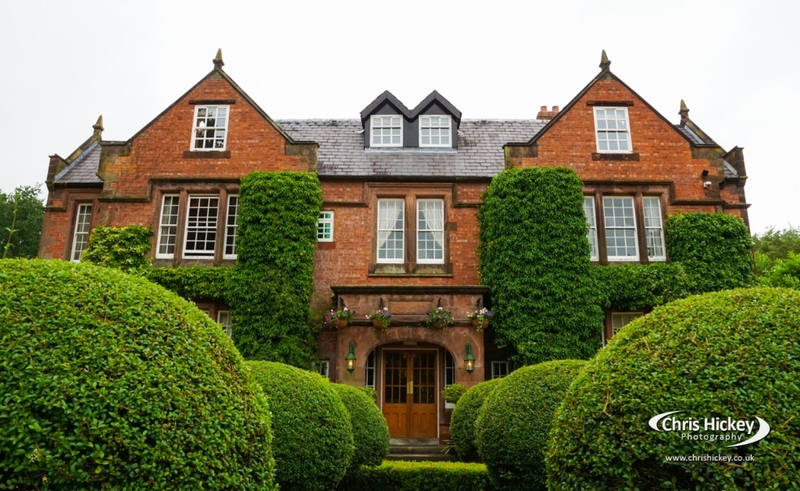 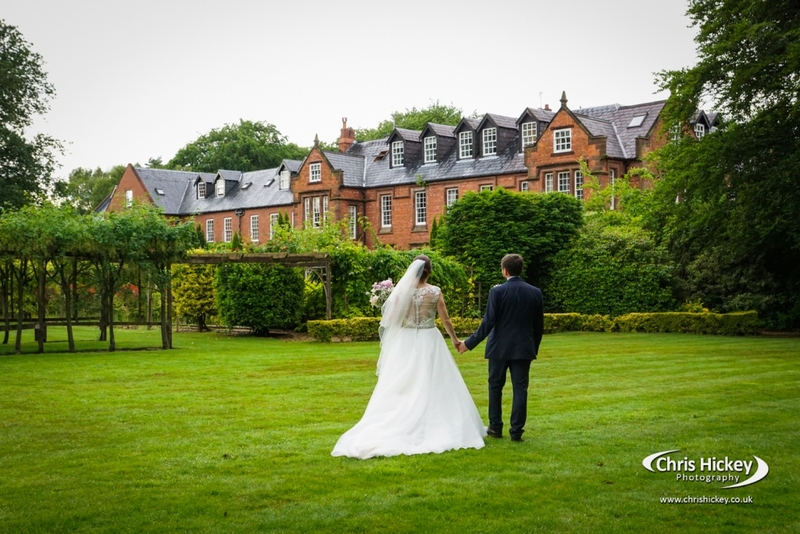 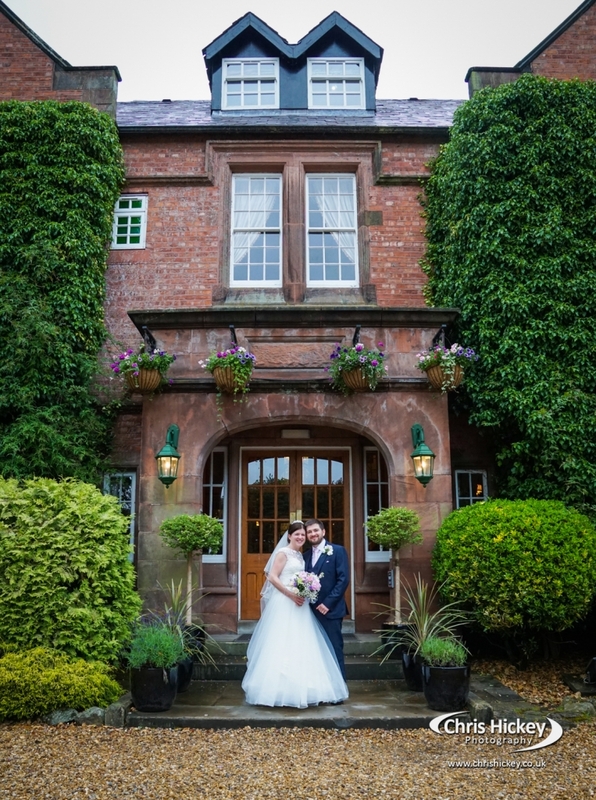 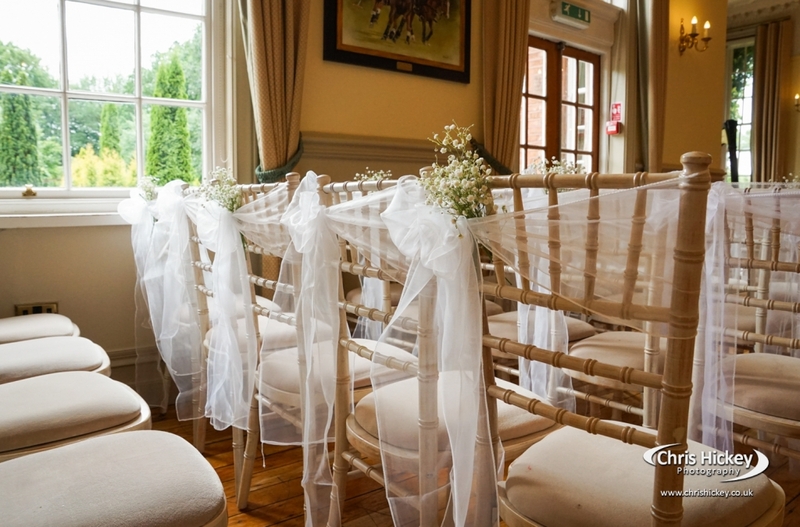 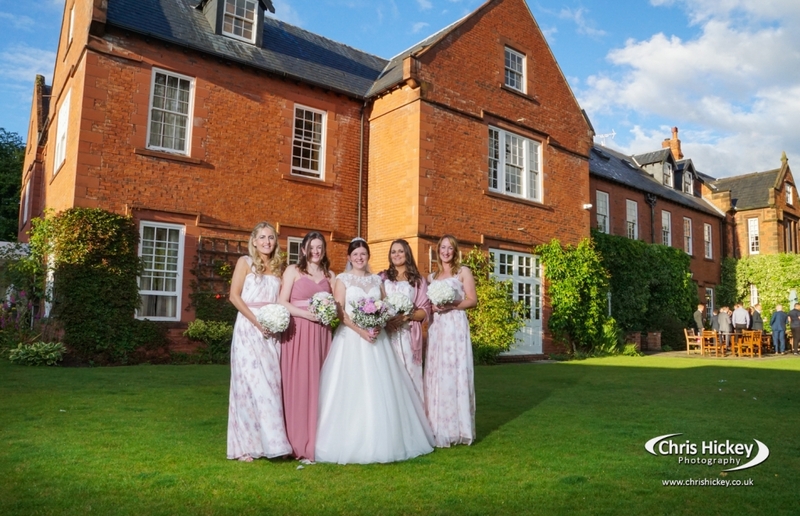 Nunsmere Hall is an award winning country house hotel near Chester and set within Delamere Forest. 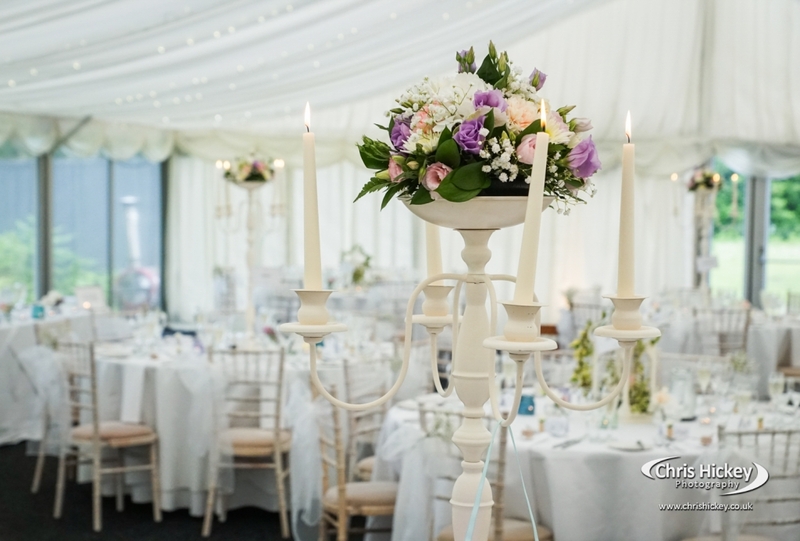 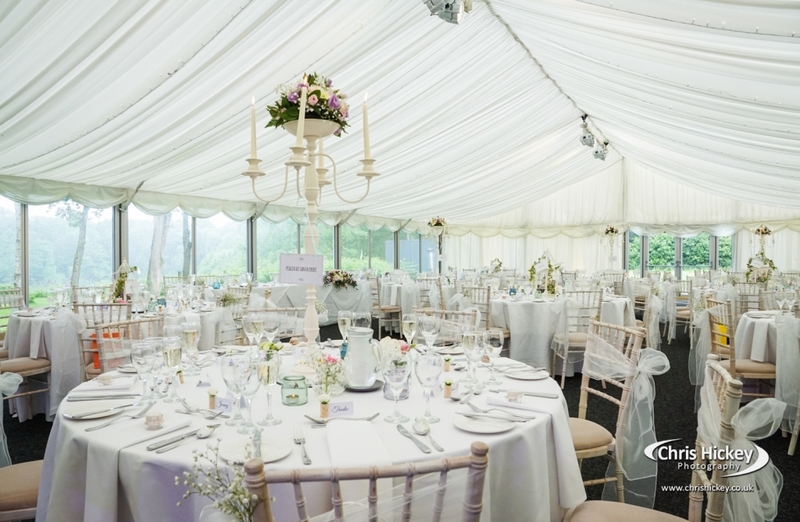 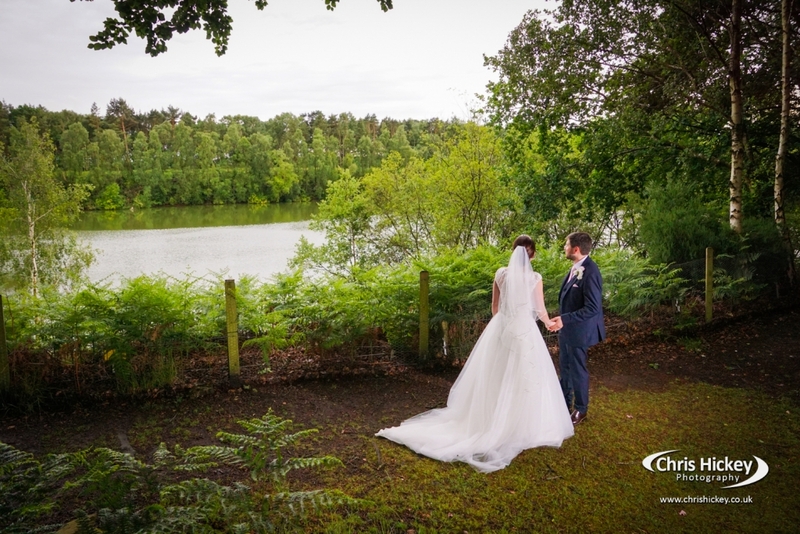 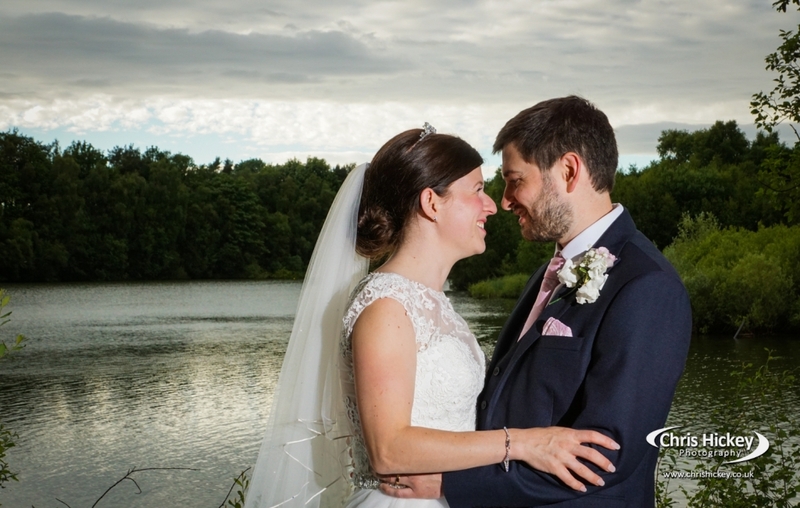 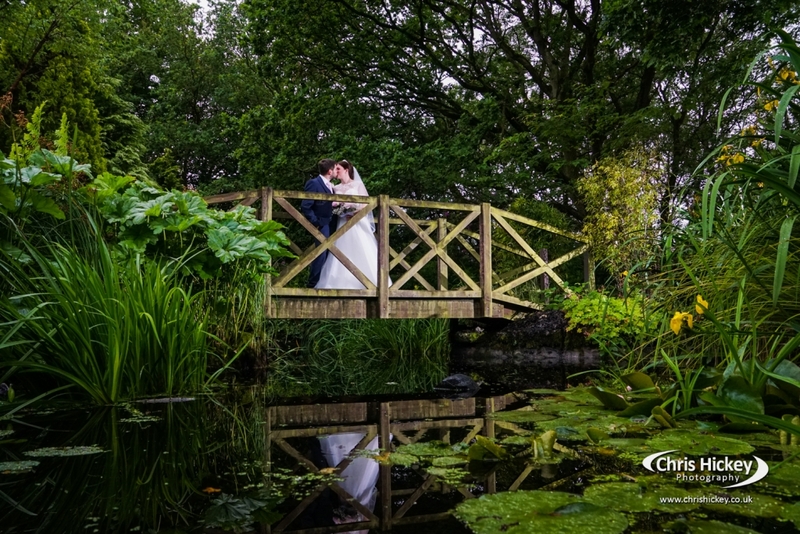 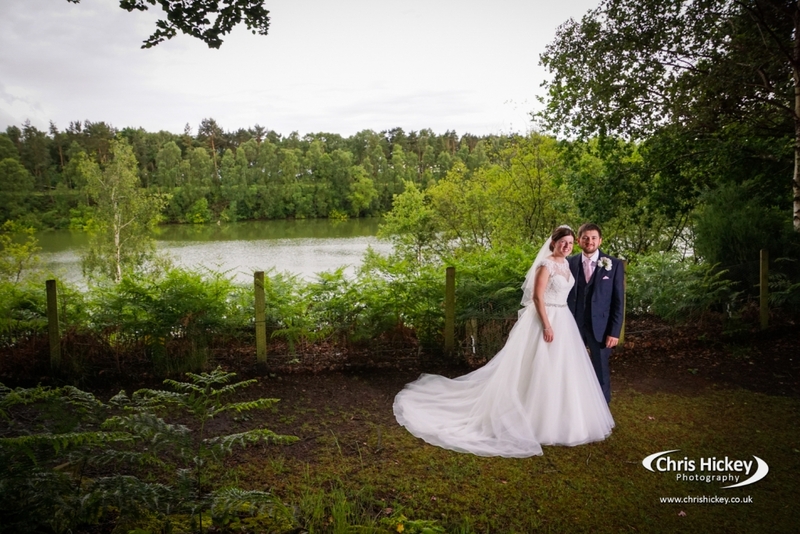 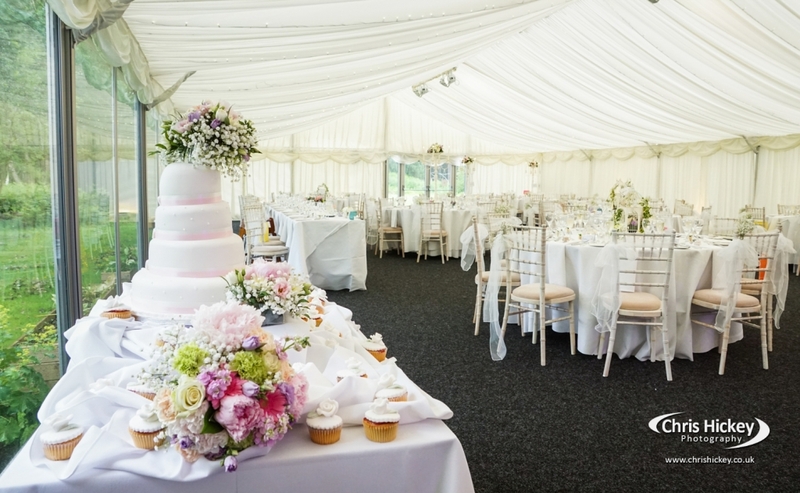 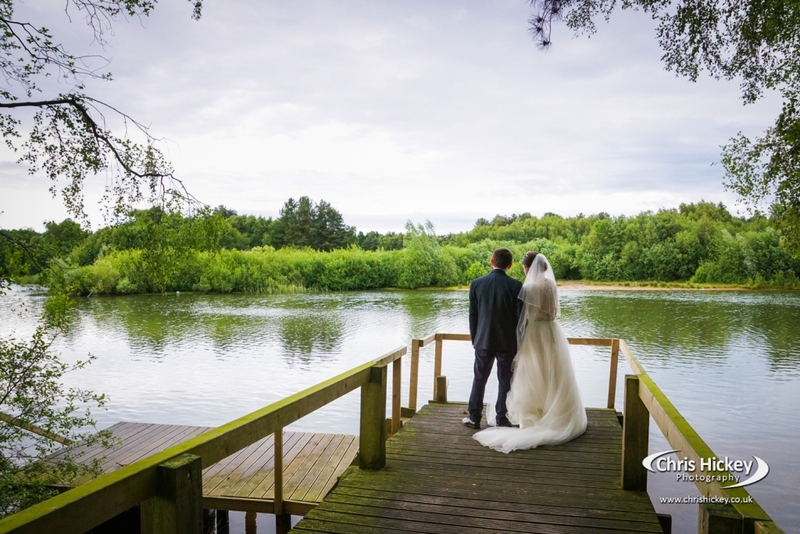 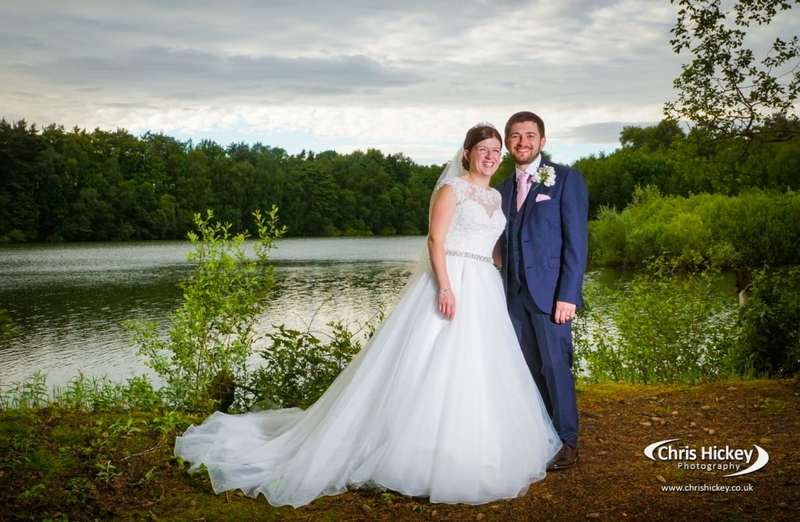 It is surrounded on three sides by a stunning 60 acre lake with some amazing views for your wedding photography. 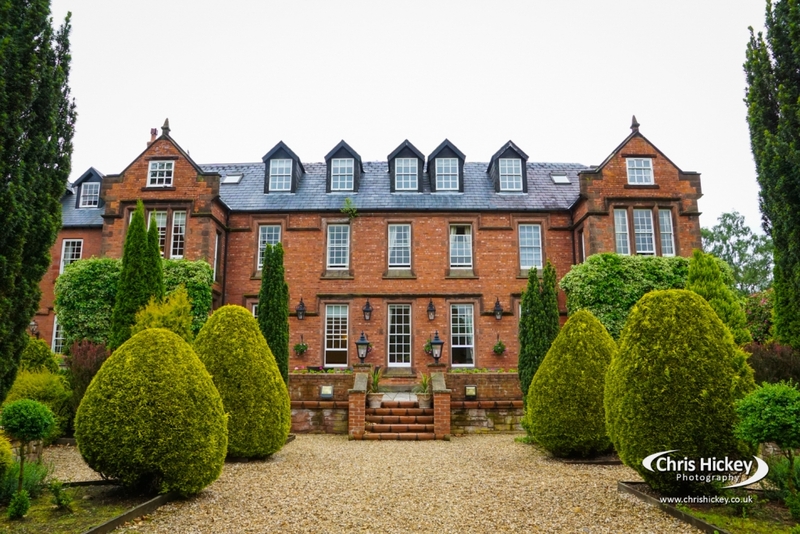 The hotel it’self is set within some stunning grounds and gardens. 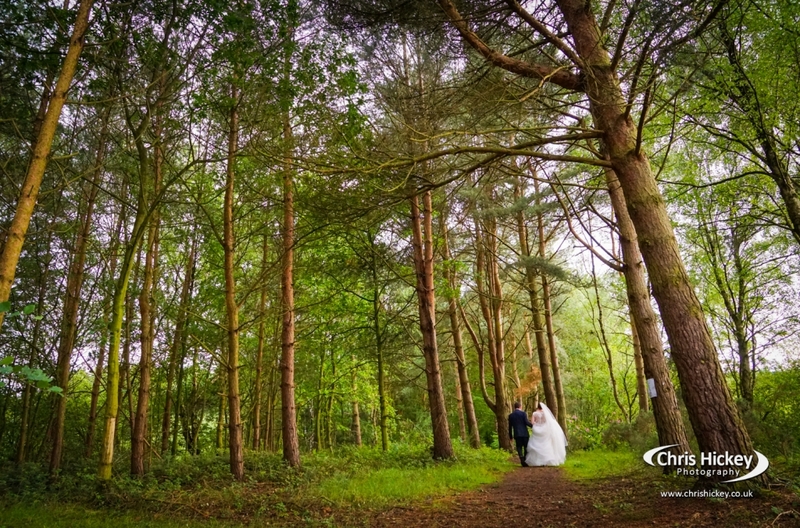 You’ll even find an escape down to the lake down a winding forest path for some waterside photography. 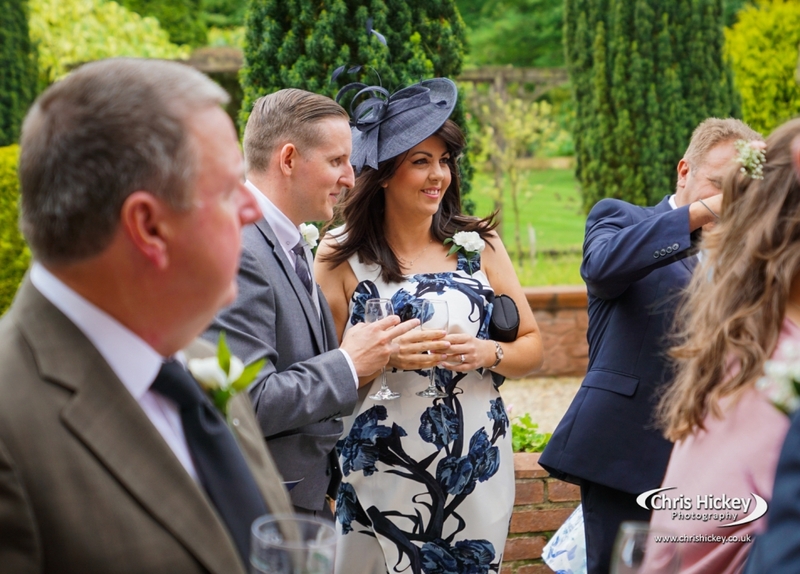 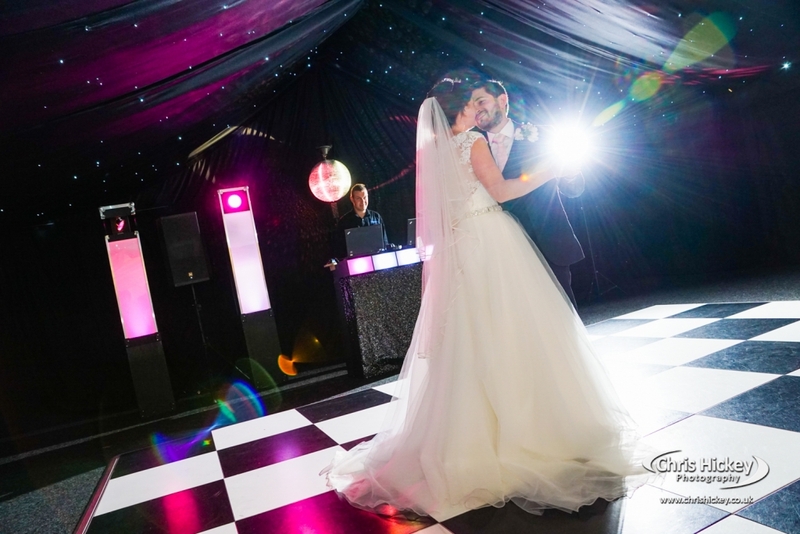 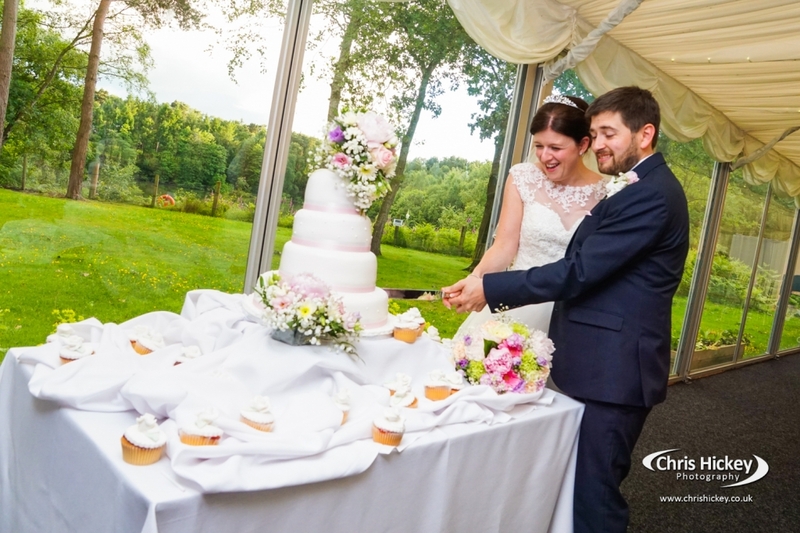 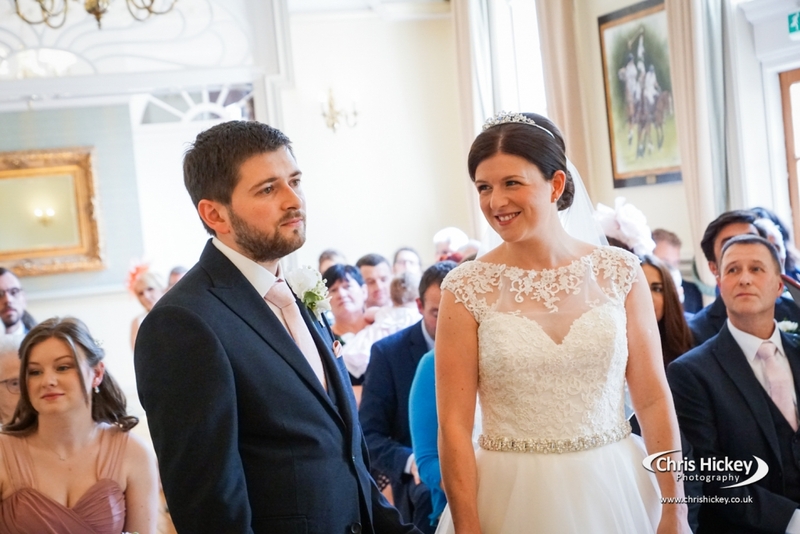 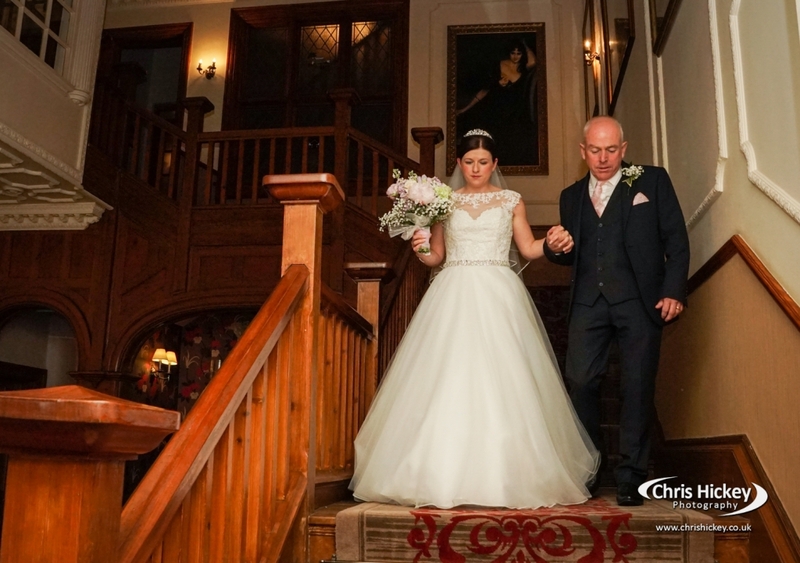 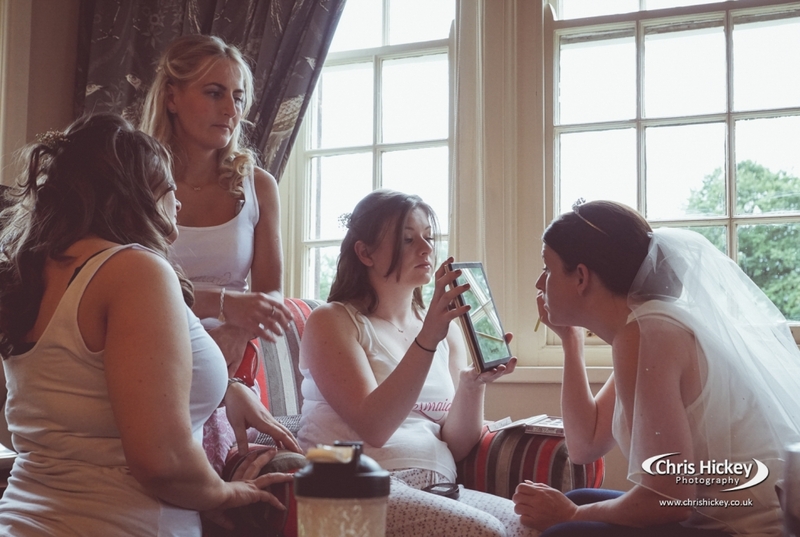 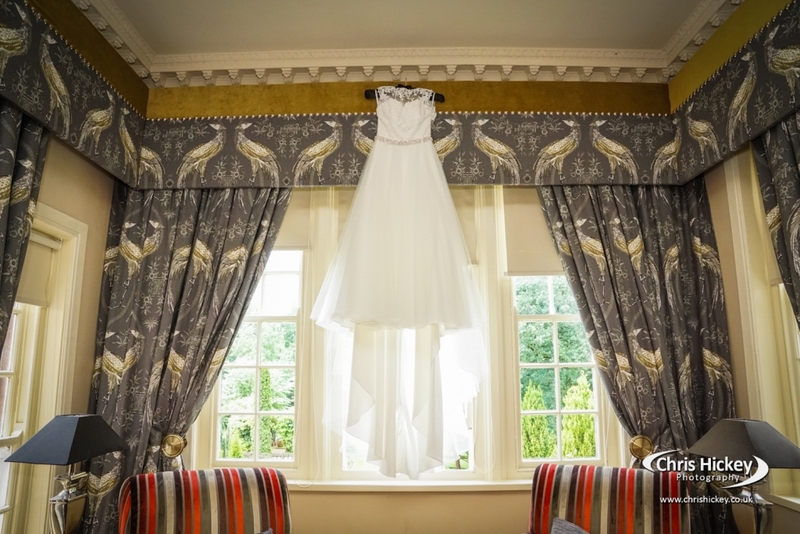 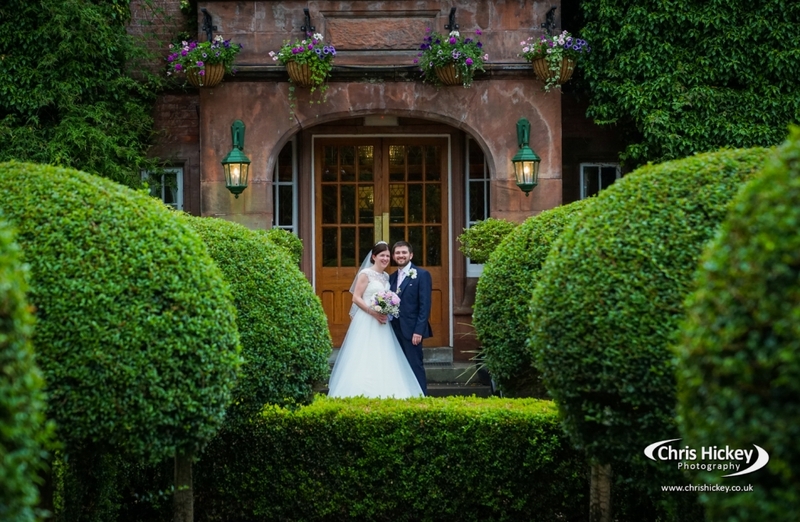 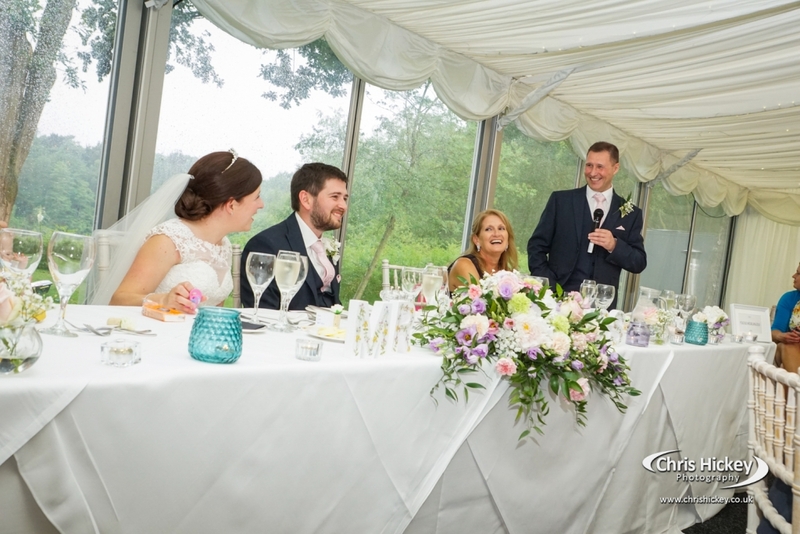 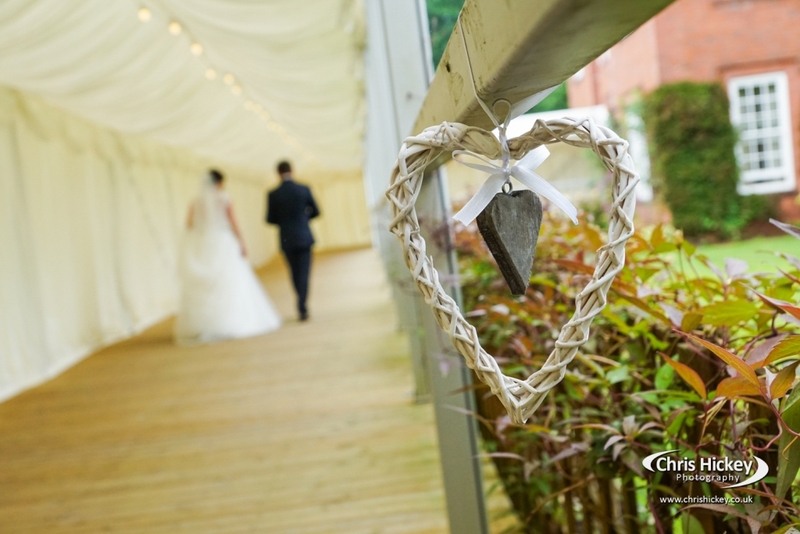 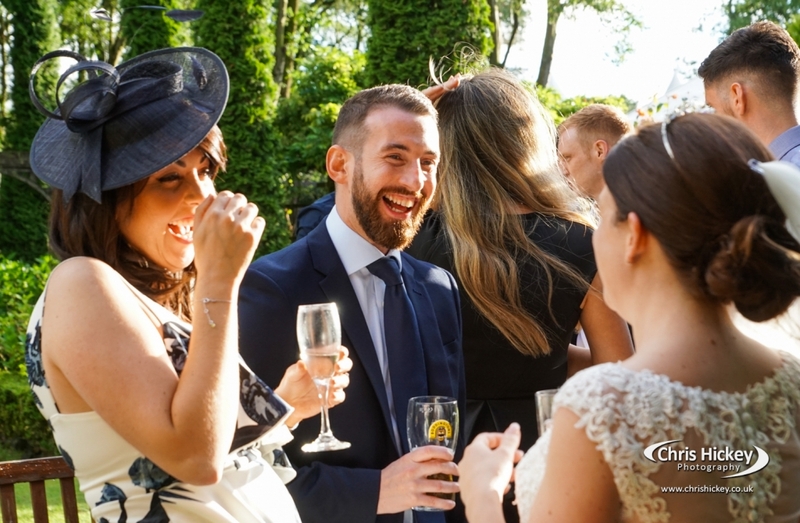 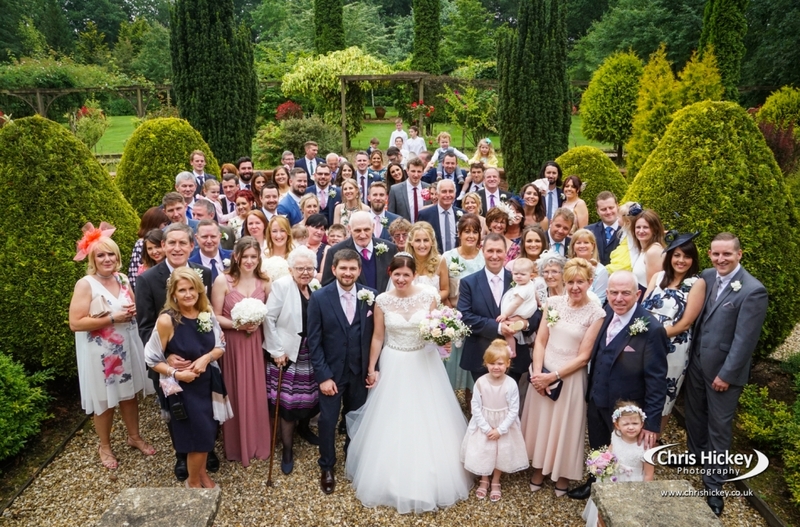 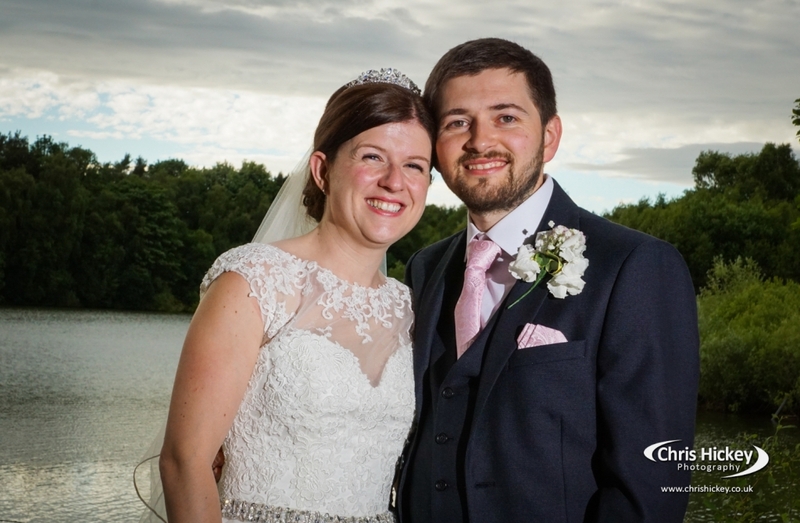 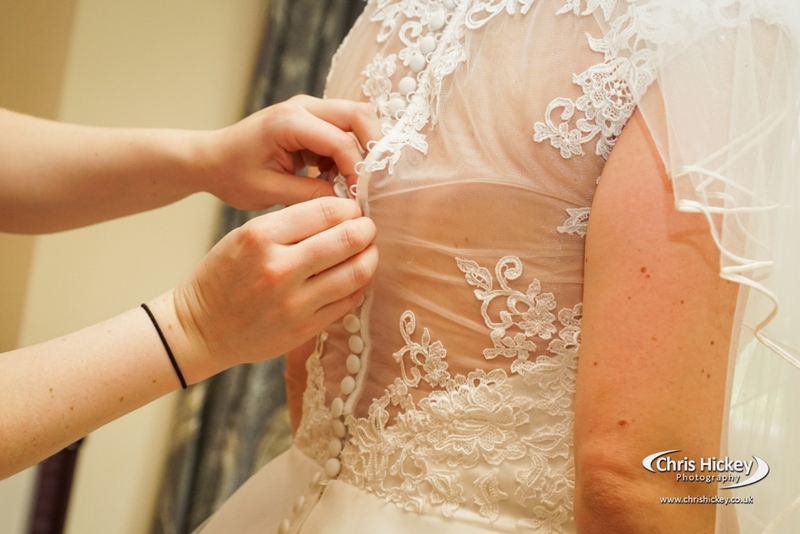 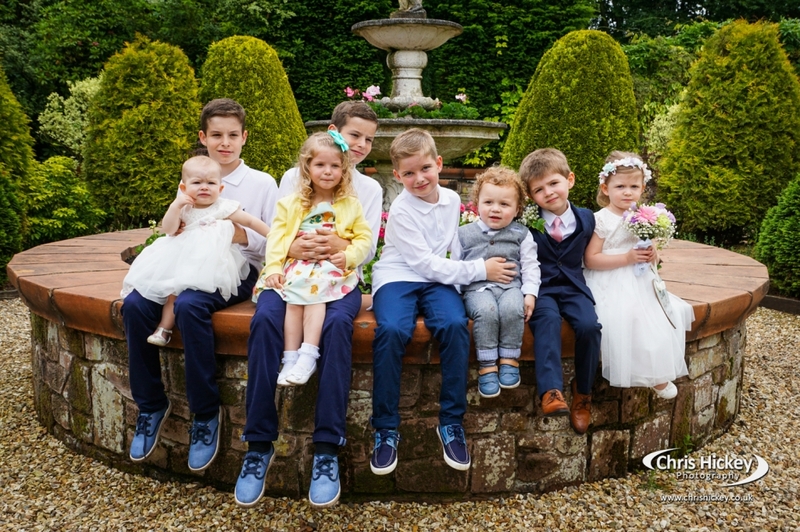 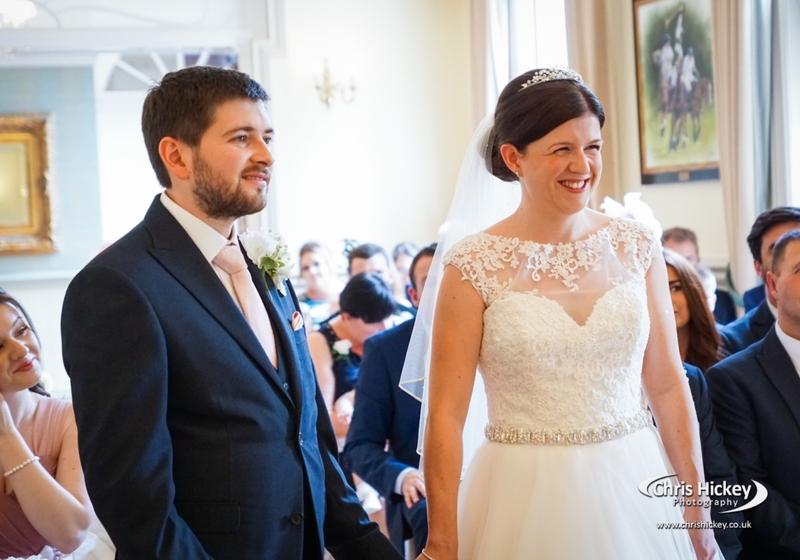 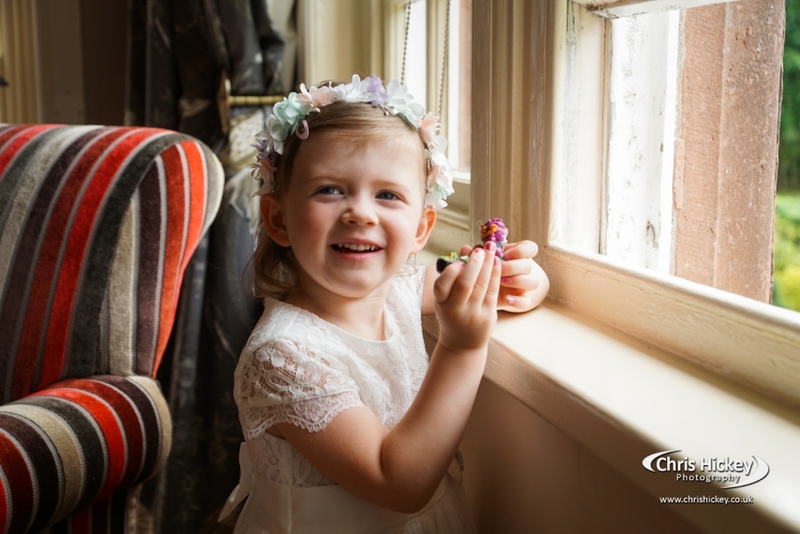 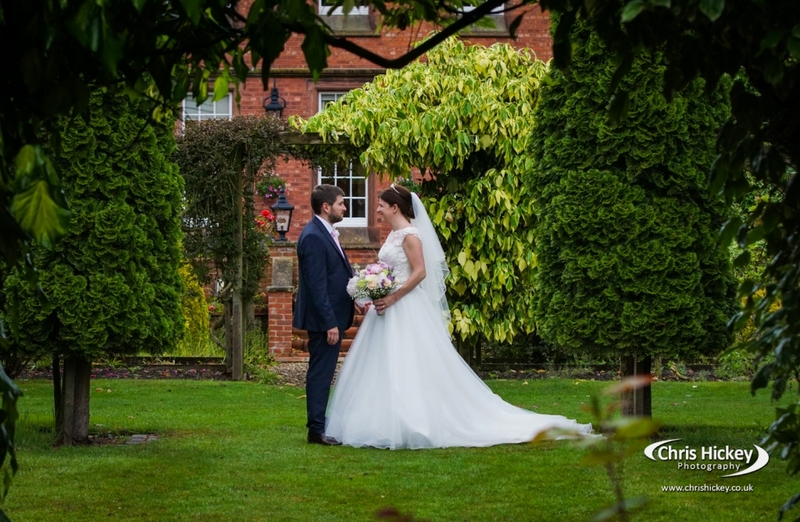 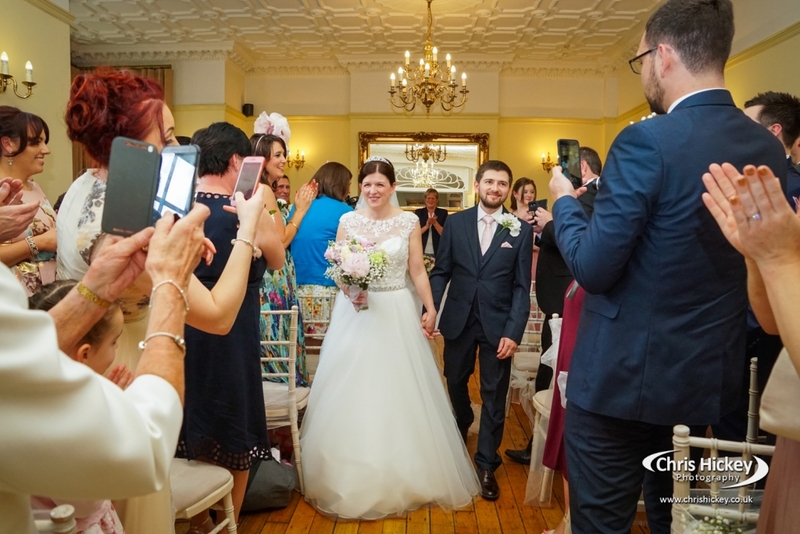 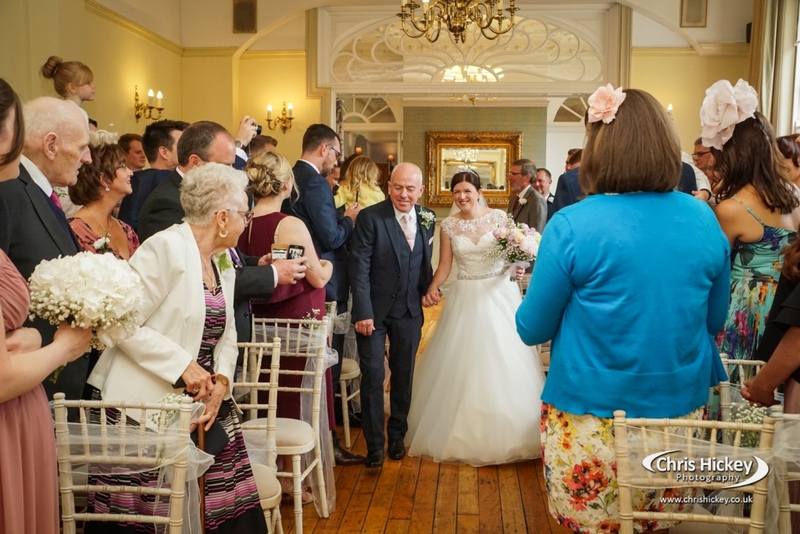 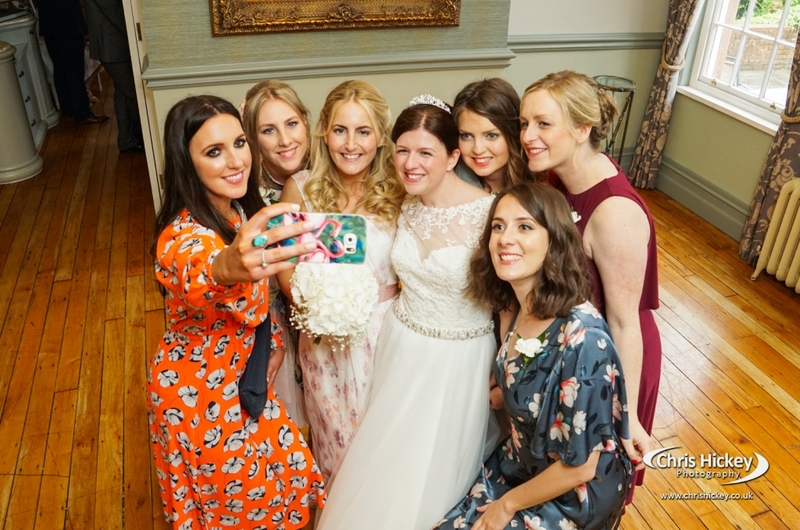 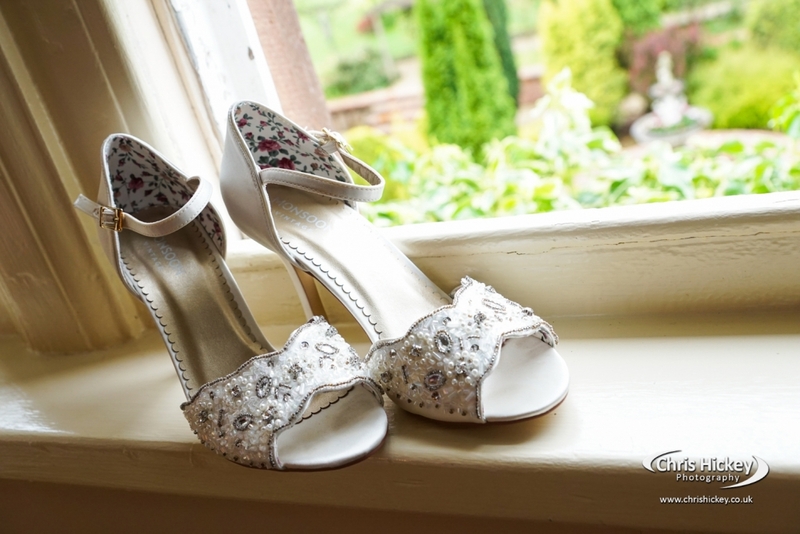 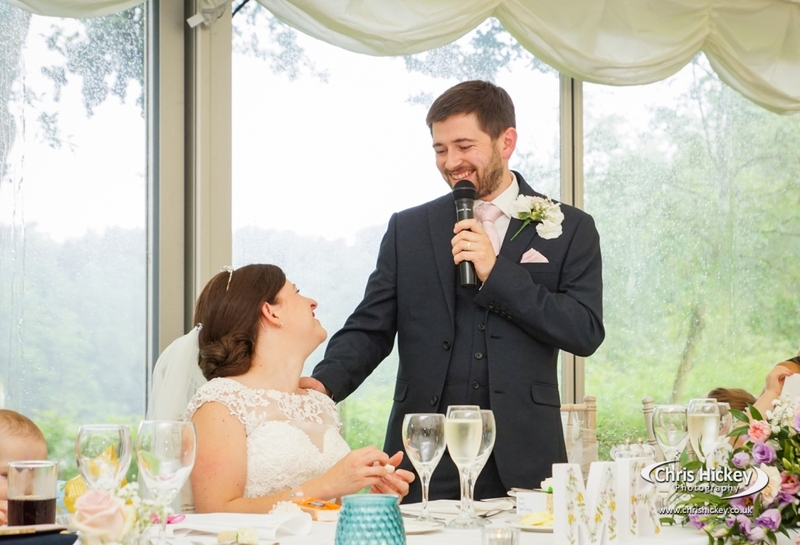 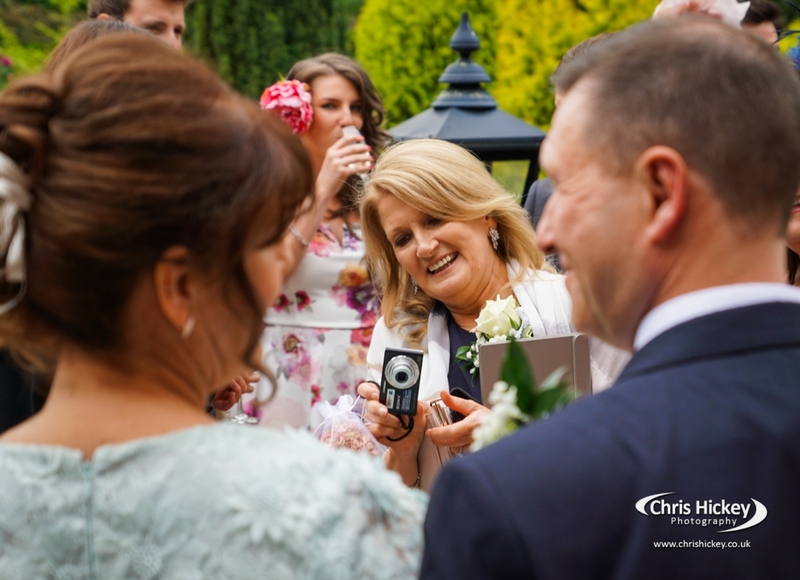 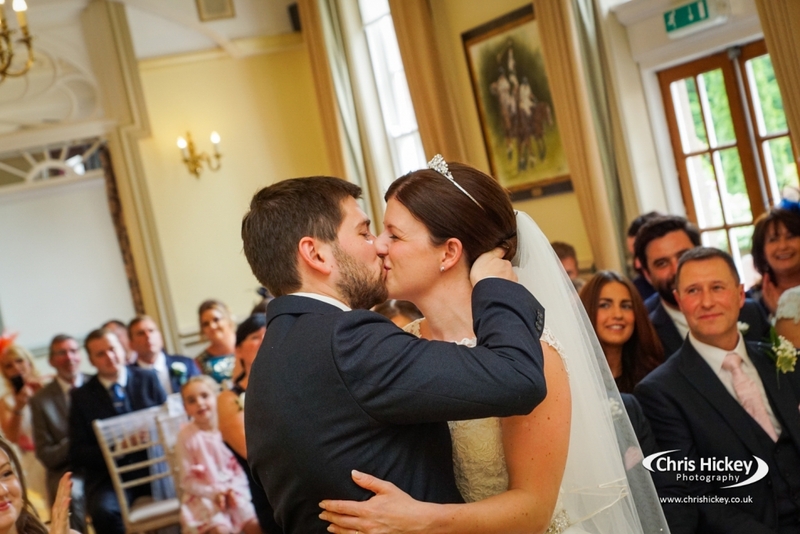 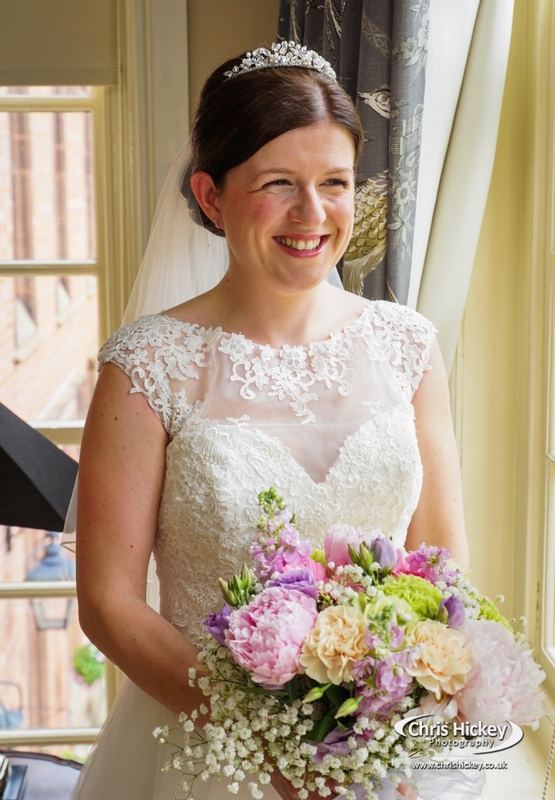 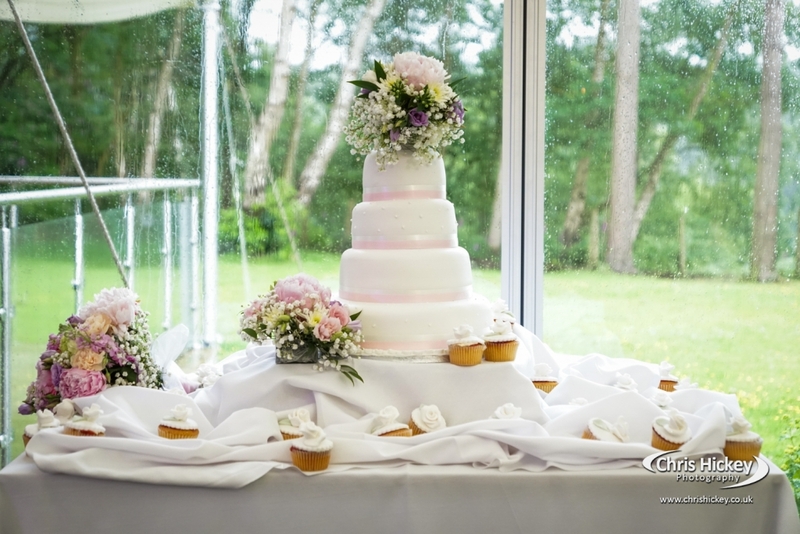 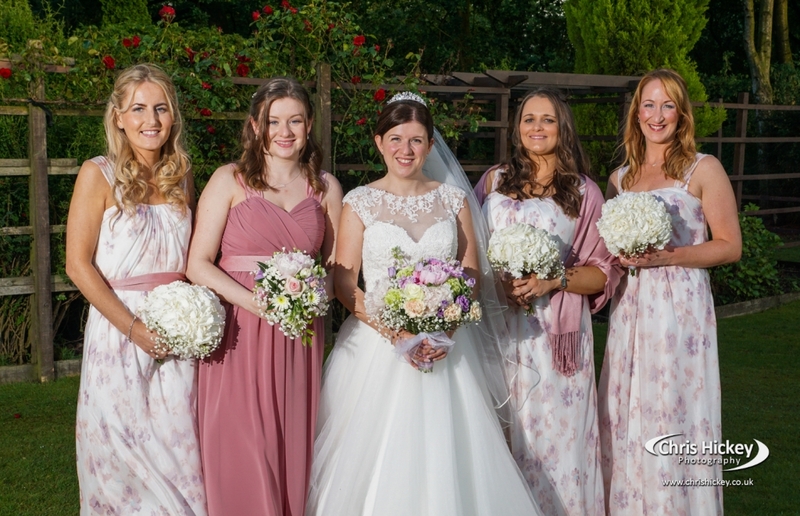 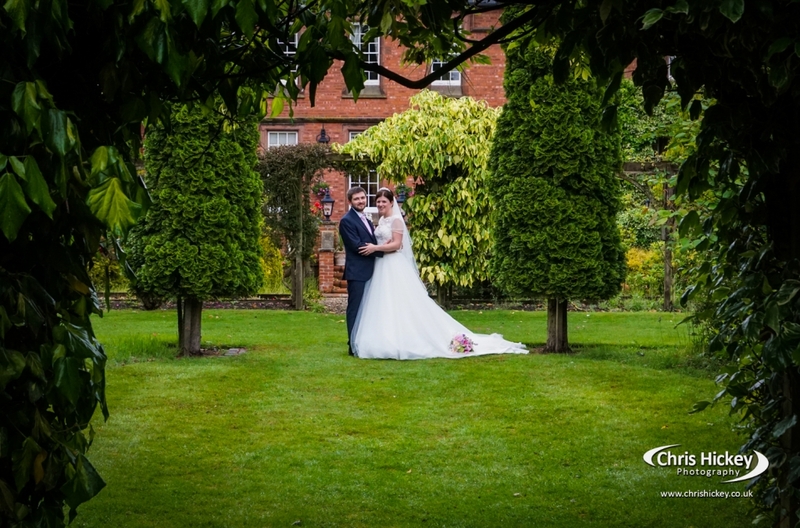 Lisa & Daniel had their wedding day at Nunsmere Hall and below are some of the shots from their big day. 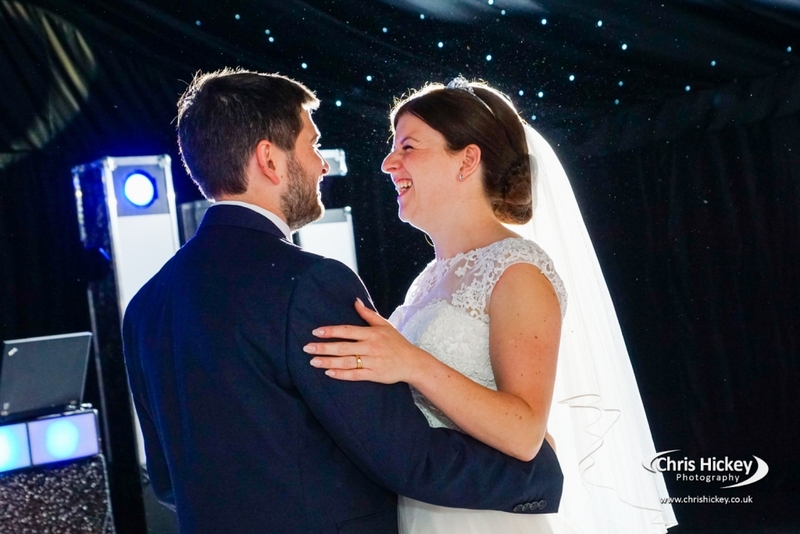 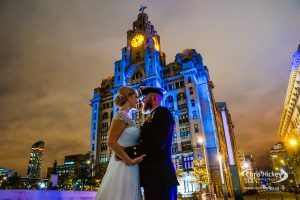 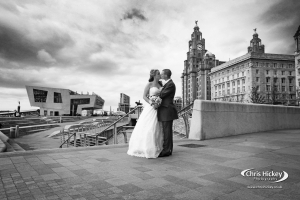 To view our latest wedding photography pricing and wedding album packages click the button below.